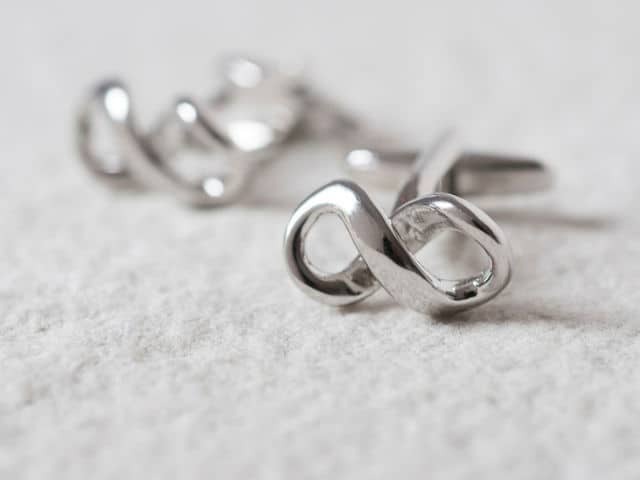 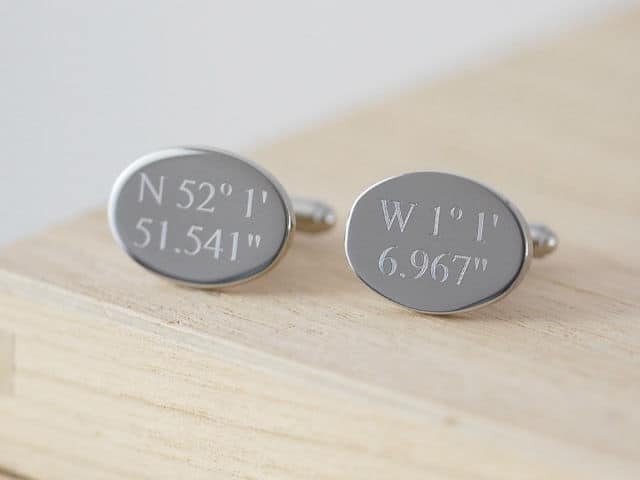 Cufflinks are such a critical piece of jewellery for men. 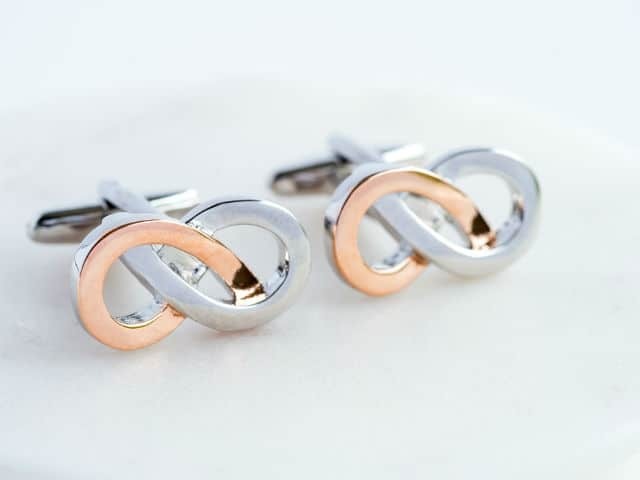 It gives men a rare opportunity to bling out. 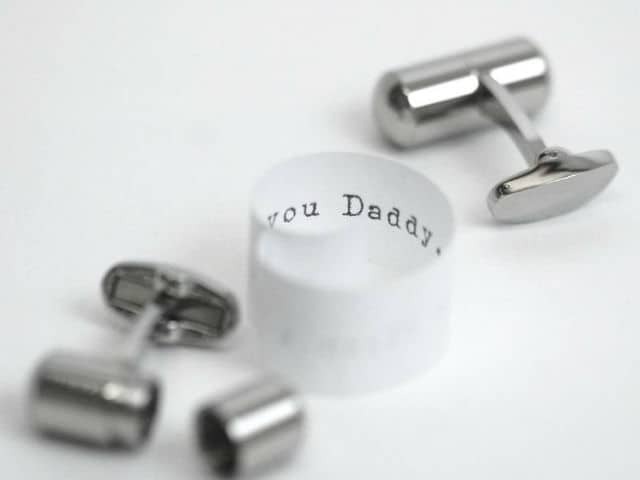 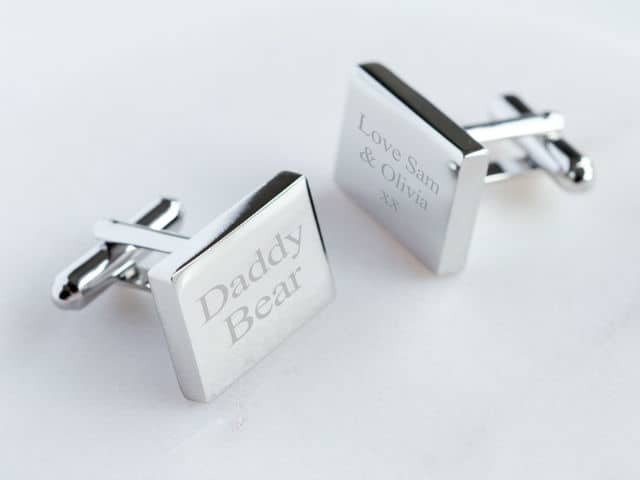 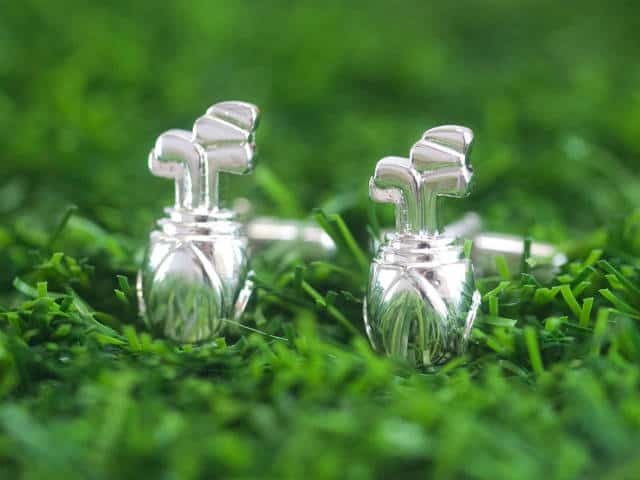 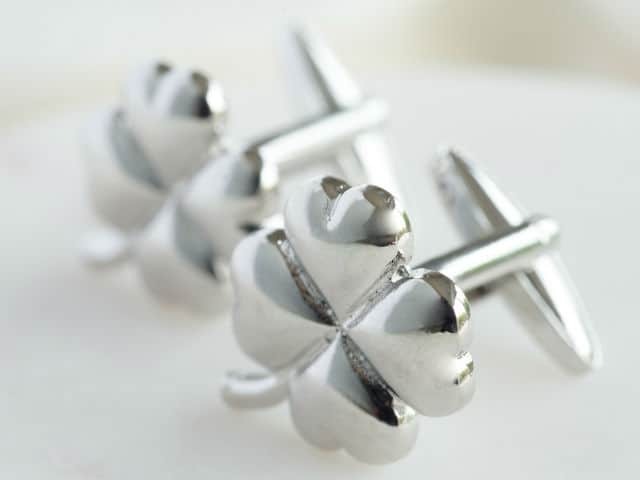 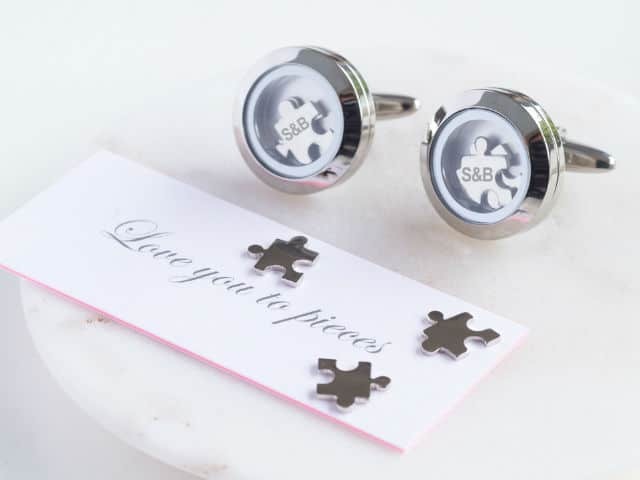 We have cuff links suitable for all occasions and also offer personalisation on many items within the range.